Spring Break is great, isn’t it? Taking a break, or a rest, is needed for everyone. It’s even biblical. Mark 6:31 reads, “And he said to them, ‘Come away by yourselves to a desolate place and rest a while.’ For many were coming and going, and they had no leisure even to eat.” We all need rest from our responsibilities, even kids. At the same time, rest for our souls doesn’t always mean sleepy time. 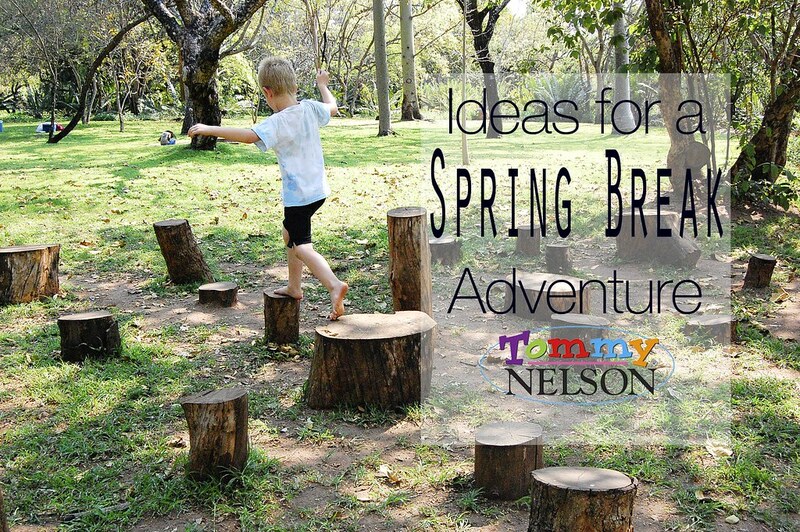 As Spring Break approaches, here are some ideas that will give your kids rest from the hustle and bustle of school but won’t weigh them down with boredom. 3. Adopt a technology free week. 4. Don’t worry about tidiness for a week, and let your kids build forts. 5. Get the whole family involved with some Spring cleaning. 6. Give your kids a creative project for the week. 7. Do some random acts of kindness. 8. Find someone with a pool and become best friends. 9. Take a family trip. 10. Stock up with craft supplies, and print out some project ideas for the kids to make. 11. 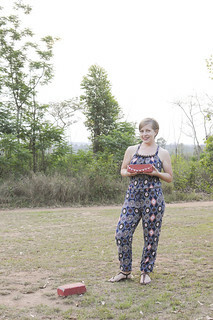 Organize a park playdate and picnic with friends. 12. Buy a new game for the kids to learn and play. 13. Buy some new books and let everyone recharge by afternoon reading. Have you read the Channing O' Banning series? Do add Tommy Nelson's Rainforest Rescue and Turquoise Trail to your Spring Break reading lists. 14. Pull out any musical instruments you have and let your kids come up with a band name and write some No. 1 hits. 15. Find any and every Spring Break clinic and free admission your local area has to offer and GO! 16. Pick a new dessert and/or meal to try, and make it as a family. 17. Have a local place you’ve always wanted to visit? Make it a point to go over Spring Break. 18. Send your kids on a scavenger hunt. 19. Invite friends over to play. 20. Let your kids make a Spring Break bucket list, and see if they can check off the items during the course of the week. 21. Buy some canvases, and let your kids create an art piece for their room. 22. Let your kids capture the moments of their week using a disposable camera and then create a photo book at the end of the week. 23. Let your kids plan the menu for a day. 25. Pick a character trait, like kindness, and study what the Bible says about it. 27. Hand out random props, and have your kids create a play using those props. 28. Let your kids decide how to rearrange the living furniture and keep it that way for the week. 29. Make homemade ice cream without an ice cream maker. 30. Facetime with friends and family far away. What's on your Spring Break fun list? Or, in the case of the Southern Hemisphere crew, your Autumn Break list? 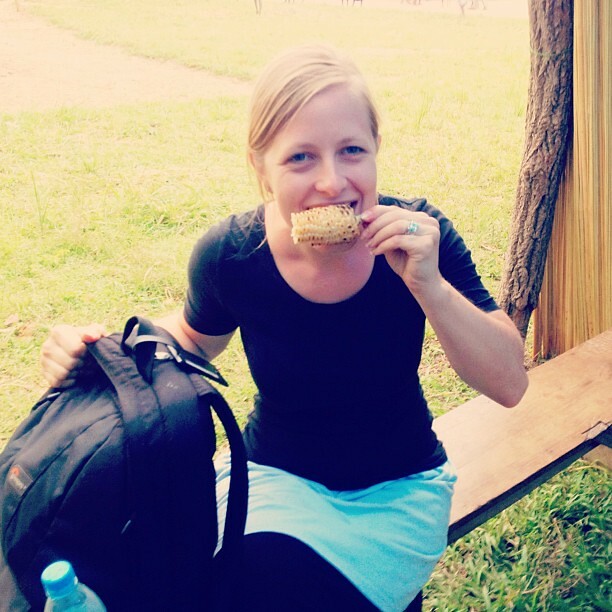 No more sweet roasted corn from the side of African roads. I've suspected for a while now that I have an allergy or at least a sensitivity to corn. I never wanted to admit it, because that would mean eliminating certain foods like corn tortillas, corn chips (the best with salsa), popcorn, cornbread. The list could go on. However, several years ago, I started to notice that I would get a terrible stomachache after eating a corn product. I kind of dismissed it as something else. It was a form of denial. The other day there was no denying it. I ate a bowl of popcorn, and afterwards, my stomach was a bloated, painful mess. Sigh. The next day I looked up symptoms that you might experience when you have a corn allergy. The stomach issues did not surprise me, but the fact that you might get irritable, grumpy, and cranky did. I started making connections and realized that there might actually be something to this. I relayed the symptoms to my family. I was not prepared for their reaction when I came to the grumpy part. They emphatically shouted, "YES! That does happen!" Thanks, family. Mix all together, and apply. You can also use equal parts starch and baking soda. I find that when I do that, it gives me a rash under my arm, so I cut back the baking soda just a bit. I like this more like a lotion, but you can also put it in a deodorant tube and store in the fridge if you don't prefer the lotion variety. There you have it. I'm on full corn detox. When I'm the slightest bit grumpy, my family asks if I've had corn. Funny, guys. My honest answer is now NO! Do any of you have a corn allergy or sensitivity? Was it hard to pinpoint? In November I went to Kenya for a week. Next Saturday I go back for just over a week. I guess I can't get enough of that place and its beautiful people. Seriously. When I went in November, I visited a place I had yet to visit and couldn't believe until I saw it in person. How could there be a castle in Kenya? I thought castles were limited to Europe, but they're not. 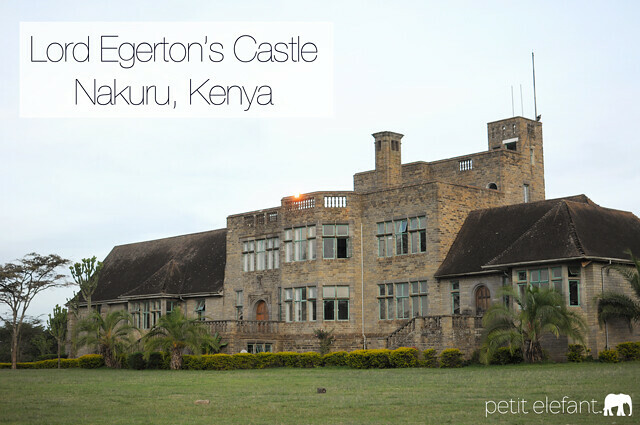 There's a castle in Nakuru, Kenya. 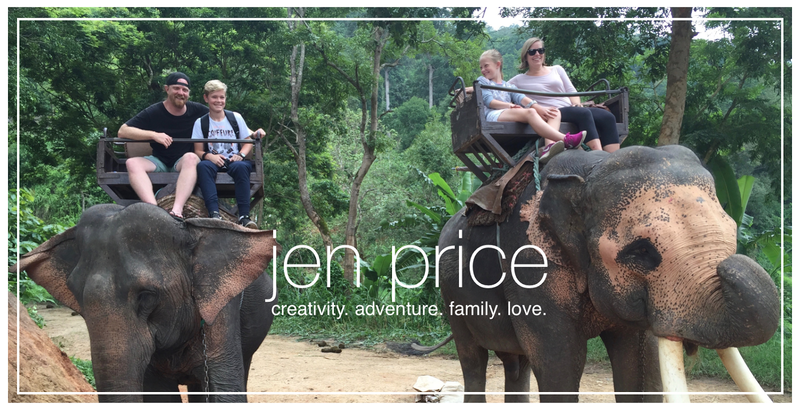 You have to click over to Petit Elefant to read how it came about. I only hope that I won't act as ridiculous as the woman in the story!